A fun, relaxing camping vacation awaits. 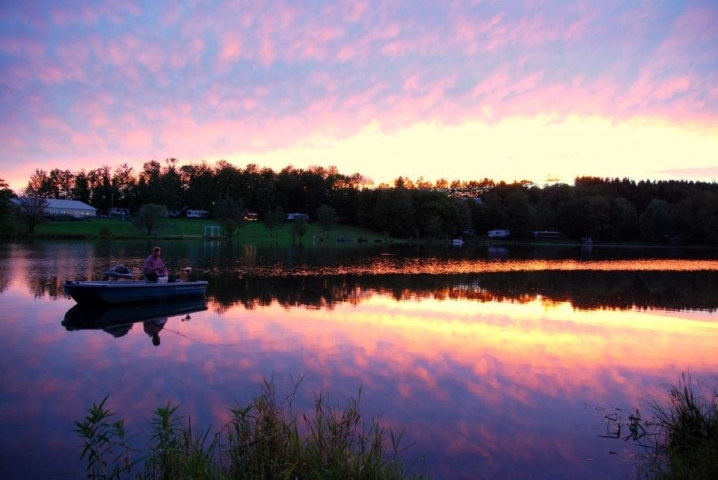 Let us become your best camping memory. 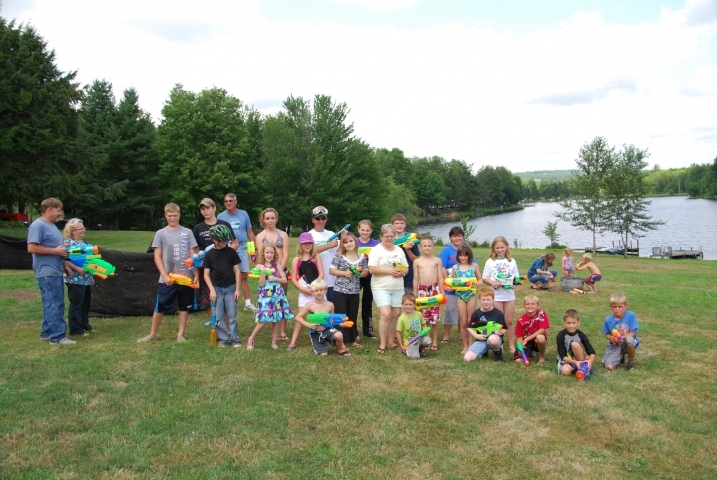 Located in the heart of the Endless Mountains of Northeast Pennsylvania, Pine Cradle Lake Family Campground truly is a hidden treasure. 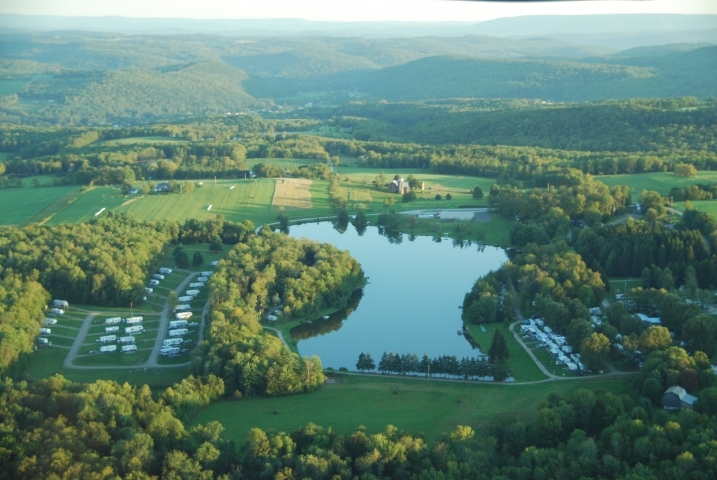 Choose from one of our 200 campsites situated on 83 acres designed for tents, RV's, motorhomes and everything in between. 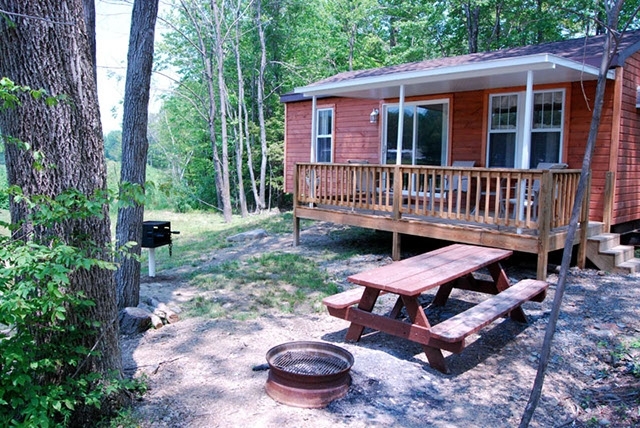 We offer a variety of Cabin and Cottage rentals for those who would prefer a slightly more pampered stay. 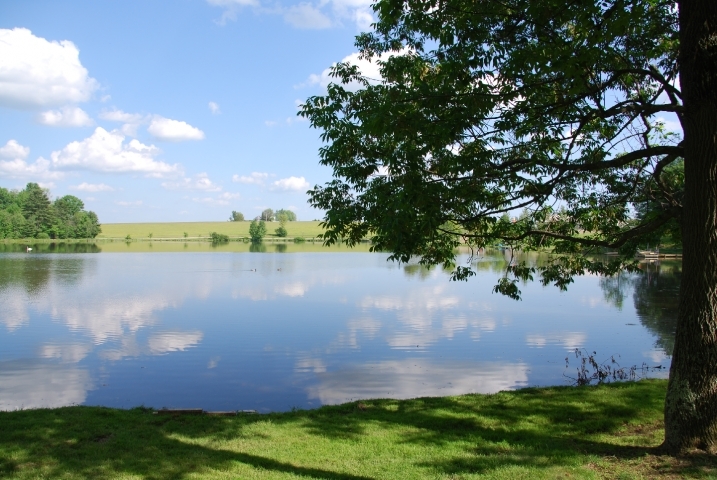 Our glistening 18 acre lake is the perfect backdrop for family photo opts... or maybe you'd be more interested in grabbing your favorite fishing pole and challenging our great stock of large mouth bass. 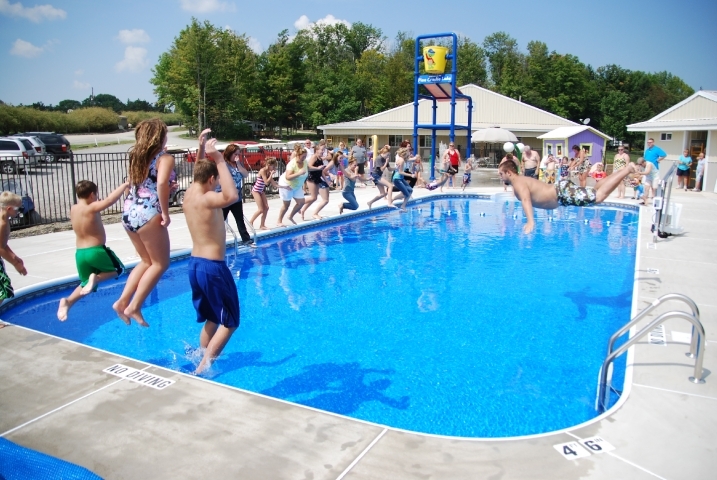 Come enjoy the warm sun in a lounge chair by our swimming pool and let the kids play in our splash pad, cruise in the pedal carts, float in the kayaks, or patrol on their bikes. After a long day of fun settle down by a campfire to bring your evening to a peaceful close. 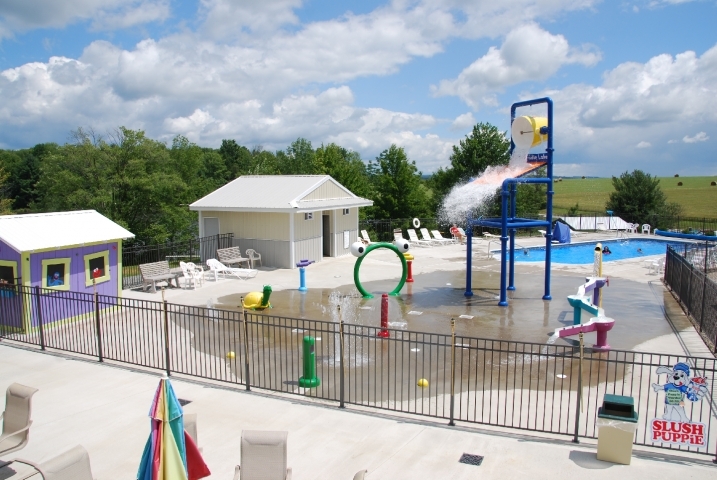 Our Splash Pad and Heated Swimming Pool are guaranteed to be a hit with your kids! Our beautiful 18 acre lake. Great for fishing, kayaking, and relaxing! Great sunsets and great fishing. 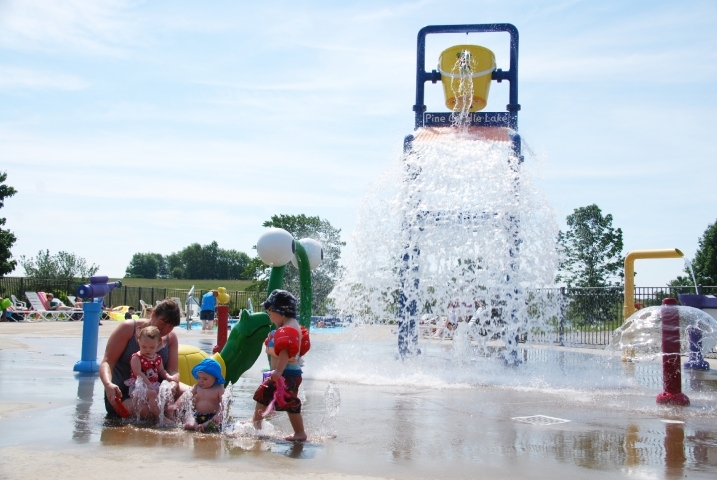 Planned activities are offered on the weekends-- designed with both kids and adults in mind. 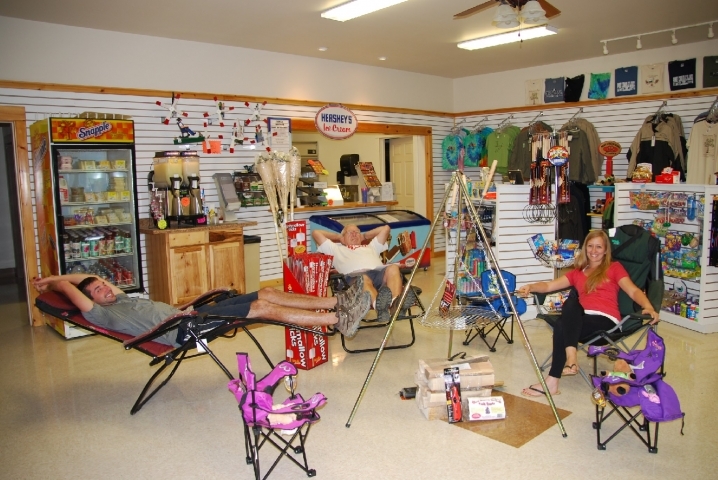 Our camp store carries all the necessites for a great camping experience. Offerings include ice, firewood, propane, food, and clothing. 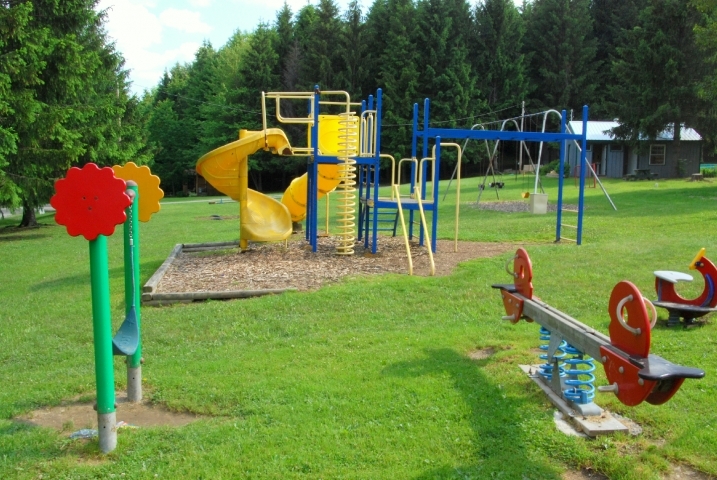 One of four playgrounds at our campground... guarunteed to keep the kids happy. The Bear Run Cottage. One of full amenity cottages, right on the lake!